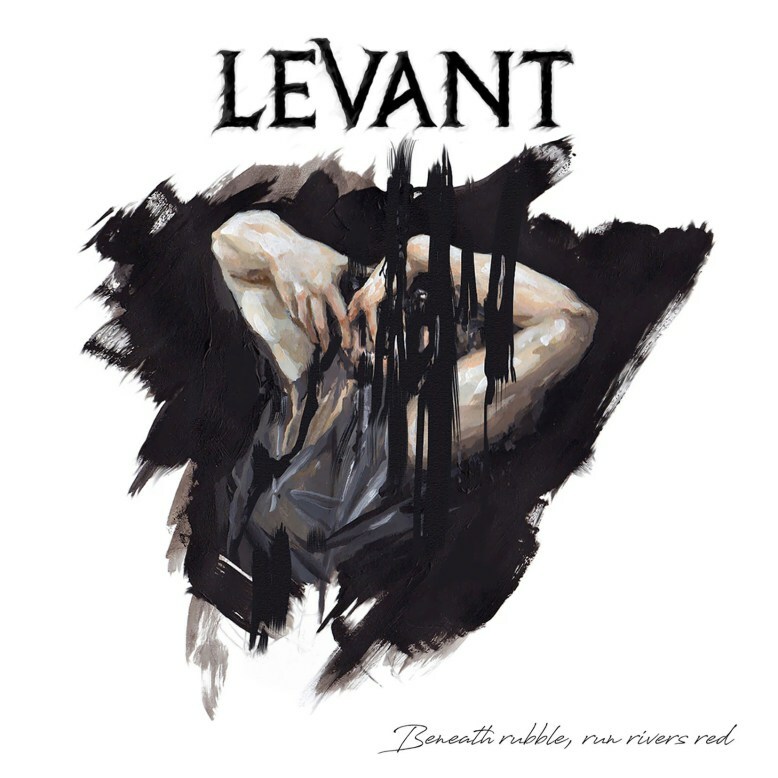 LEVANT - Released Debut Album "Beneath Rubble, Run Rivers Red"
UK Rock/Metal act, Levant have released their debut album "Beneath Rubble, Run Rivers Red". The band released also a new music video for "Nowhere To Hide". Watch it below! Levant is the name given to this multi-artist studio based project by mastermind Nick Hutson who began single handedly crafting this album back in 2014. Over the years he has spent time honing in his recording and production skills whilst recruiting various singers and artists to get involved with the project. The result so far boasts an 11 track heavy metal album which rivals many modern day metal recordings, however, this was all accomplished from the bedroom of one guy, with very little prior recording and production experience. The idea is to keep releasing new music over the coming months, and having already captured the attention of many online bloggers and radio stations, including the world renowned BBC music introducing, Nick's determination and drive for success is sure to leave it's mark on the music industry. In addition, five percent of everything earned from this project will go to War Child UK.